Elena is a make-up FX artist, monster maker and co-founder of Spanish FX house ‘Vin Studio FX’. After more than 10 years of experience as a make-up artist, Elena has made a name for herself in the fields of TV and fashion and has now decided to devote her talents to the world of FX. Her character work involves facial and body modifications; wounds, aesthetic transformations, ageing processes and fantasy, as well as make-up and professional hairdressing which allow her to execute all areas of a full characterization. 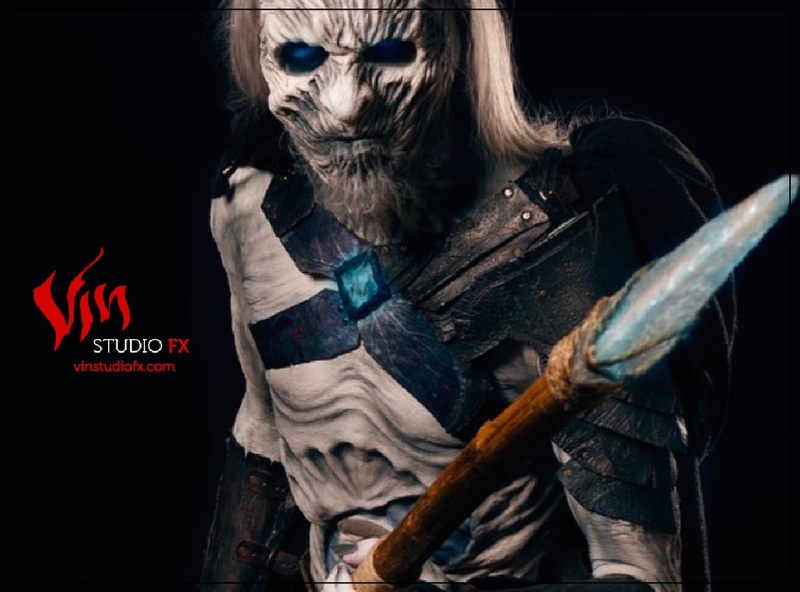 Elena will be exhibiting a silicone mask titled ‘Azog’ which we can’t wait to see – take look at some excerpts from Vin Studio FX’s portfolio below.